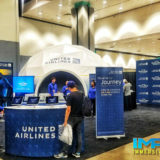 Immersive Experiential was asked by Momentum Worldwide to provide a 360 dome projection system and content for United’s Visualize your Journey experience at the LA and NYC Rock and Roll Marathon. The show was designed to help with the race by using visualization techniques to help improve your running ability based on a new science technique. 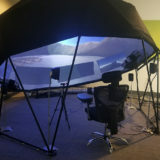 For this project IMRSV-X projected into a 24ft geodesic projection dome. 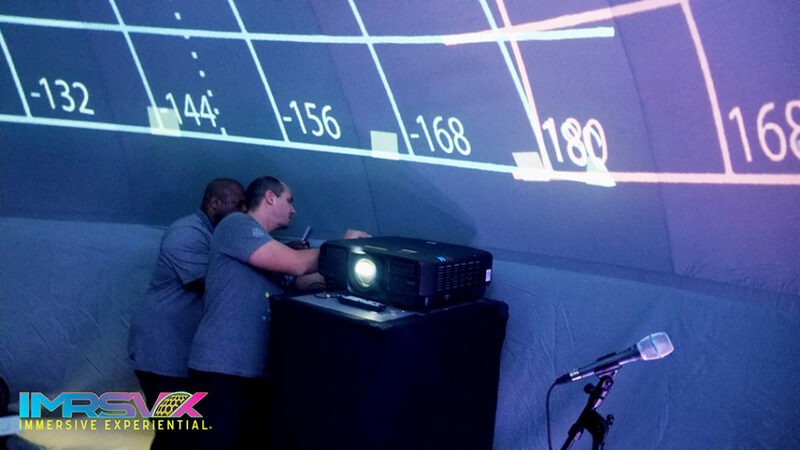 Three projectors were used and seamlessly blended to run the 360 content. 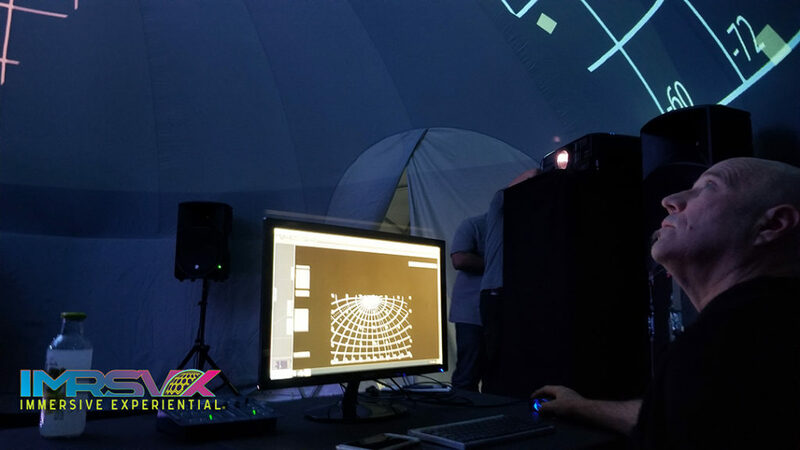 For more information on our geodesic projection domes click here. The team then mapped the interior and ran the show through our powerful server system. 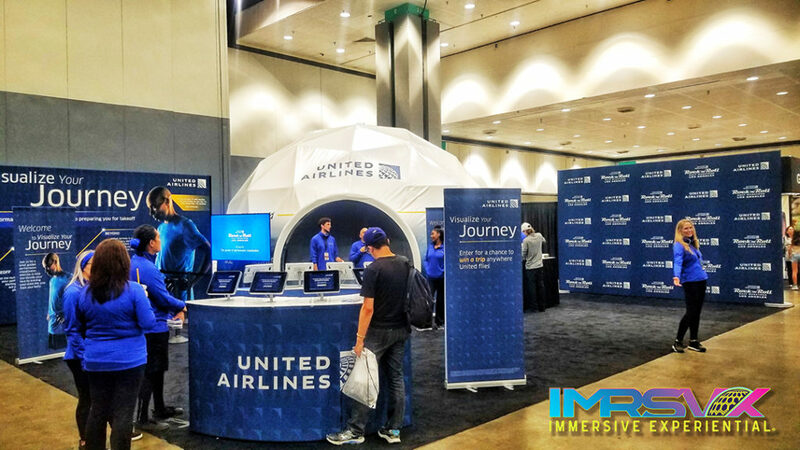 Immersive Experiential used a blend of existing and created content for the show. Since the content would be accompanied by a speaker we received a script ahead of time so we could match what was shown to the story line.